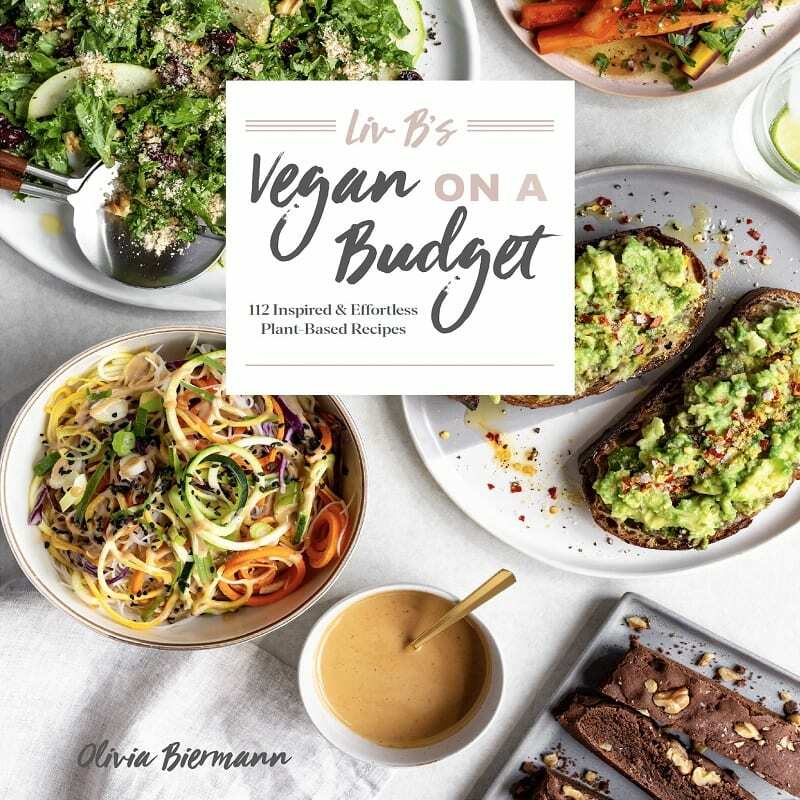 I wish I’d had this book a couple of years ago when I was beginning my exploration into plant-based food and was constantly struggling to pull together a menu of healthy dishes, quick snacks, and sandwiches. 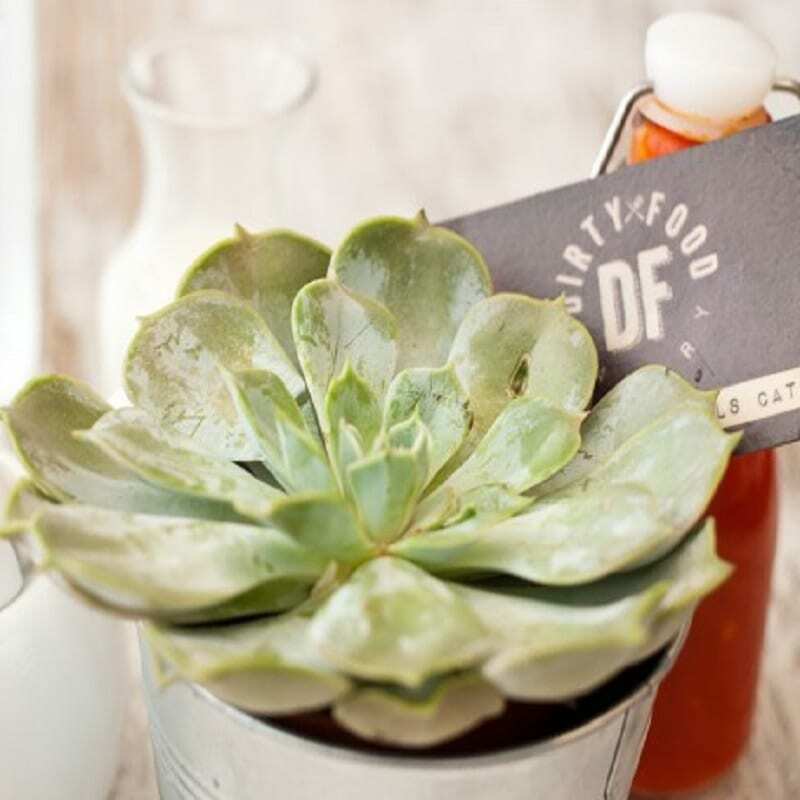 If you’re looking to bring a little heat to your BooknBrunch event, look no further than the Caliente spot Barsa Taberna. 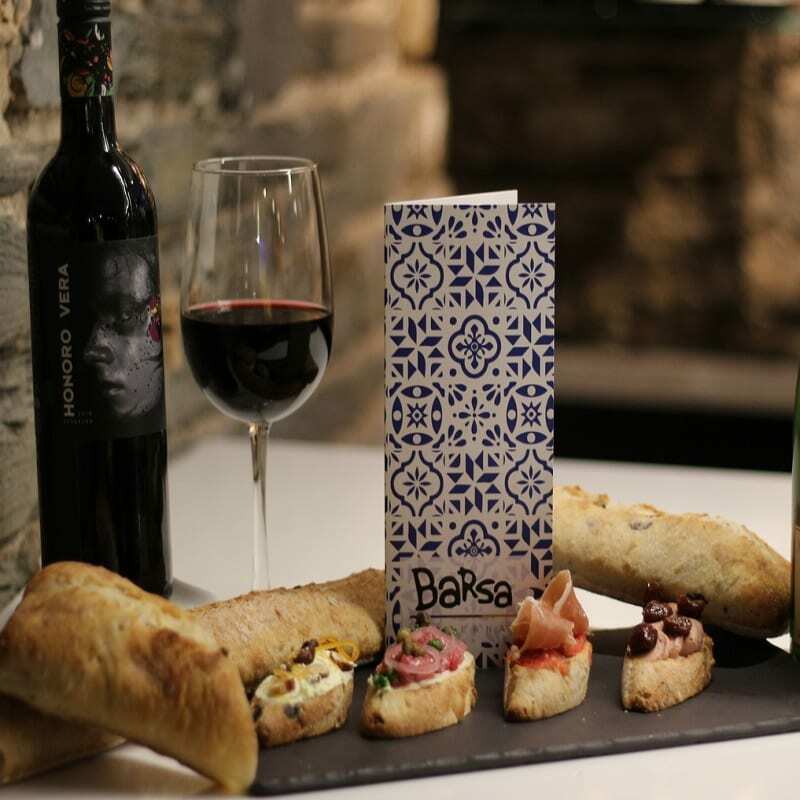 The stylish Barsa Taberna brings incredible Spanish cuisine and arty Barcelona style to the hip streets of downtown Toronto.